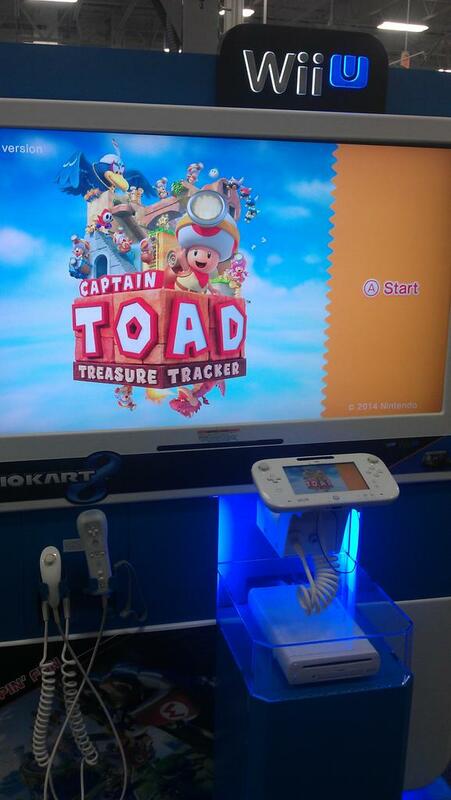 If you head on over to your local Best Buy, you may spot a demo for Captain Toad: Treasure Tracker. It comes with three levels – two standard courses, and a third one featuring the dragon boss previously shown in trailers. Note that we can’t say for sure how many Best Buy locations currently have the Captain Toad demo. If you’re planning on purchasing 3DS games anytime soon, you may want to hold off until November. That’s because Best Buy will be holding a “buy 1, get 1 50% off” sale starting November 9 lasting through the entire week. Best Buy’s ad shows titles like Super Smash Bros. for 3DS and Fantasy Life for the deal. Also on November 9, a few 3DS XL models will be available for $25 off. These include the black, red, and blue models. Best Buy has a one-day sale running on its website that discounts various items. You can save $25 on a few 3DS XL systems including the recently-released Smash Bros. models. Additionally, Theatrhythm Final Fantasy: Curtain Call is $10 off. Again, this sale is only live for one day. Be sure to keep that in mind! A few notable Nintendo deals just kicked off today. Over on Amazon, both Zelda games for 3DS have been discounted. You can save $10 on The Legend of Zelda: Ocarina of Time 3D as well as The Legend of Zelda: A Link Between Worlds . 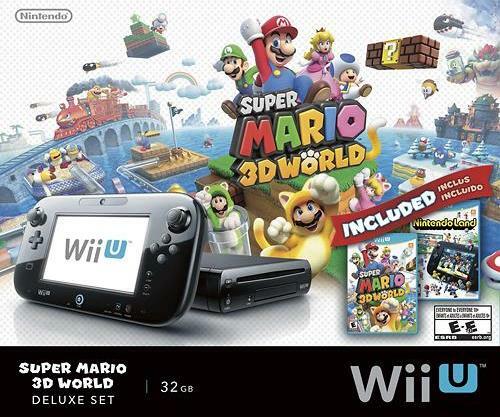 Savings are also available for a pair of Wii U bundles. You can purchase the Super Mario 3D World and Nintendo Land bundle and New Super Mario Bros. U and New Super Luigi U bundle for $25 off. All of these deals should be valid through the rest of this week. Update (9/23): Best Buy has corrected its price and is no longer taking pre-orders. However, strangely enough, Monster Hunter 4 Ultimate is available on Amazon for $29.99. 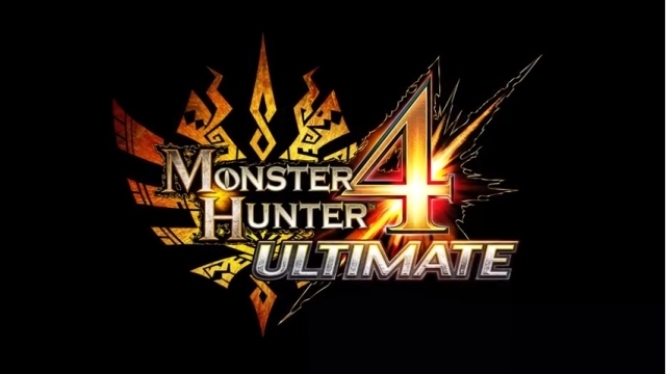 Best Buy appears to have made a price error with its Monster Hunter 4 Ultimate listing. It should cost $39.99 when it comes out next year, but the retailer has the game available for only $29.99. You can place an order here and save $10 while the mistake remains in place. Best Buy is holding a one-day sale on a few Wii U games. Ninja Gaiden 3: Razor’s Edge, ZombiU, Call of Duty: Black Ops II, and Cabela’s Big Game Hunter: Pro Hunts are all $7.99 each. You can check out the games here – add them to your cart to see the sale price. The Crimson Red and Electric Blue 2DS systems are currently on sale at Best Buy for only $99.99. It’s the retailer’s “Deal of the Day”, so the offer won’t be valid once today is over. 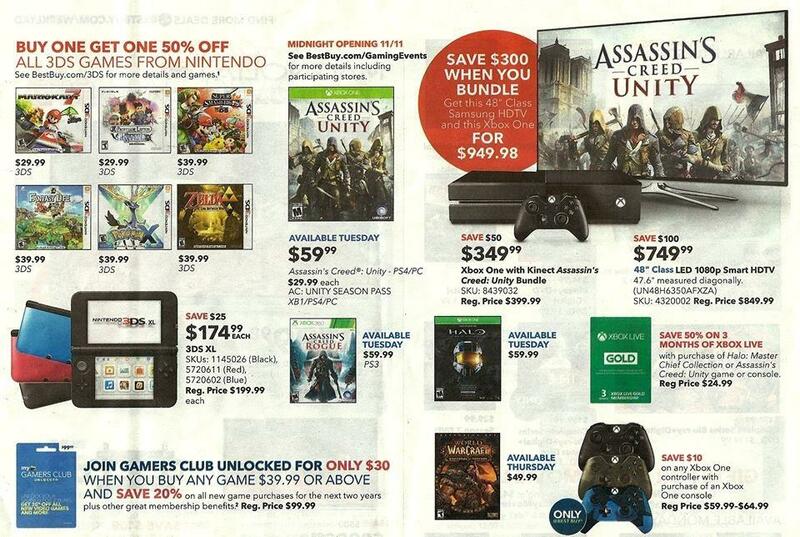 You’ll be saving $30 by picking up the 2DS today. Pikmin 3 is one of those games that has managed to hold its value since launch. Thinking about it, there haven’t been any major deals since its original release! You can at least save a bit on Pikmin 3 at Best Buy today. 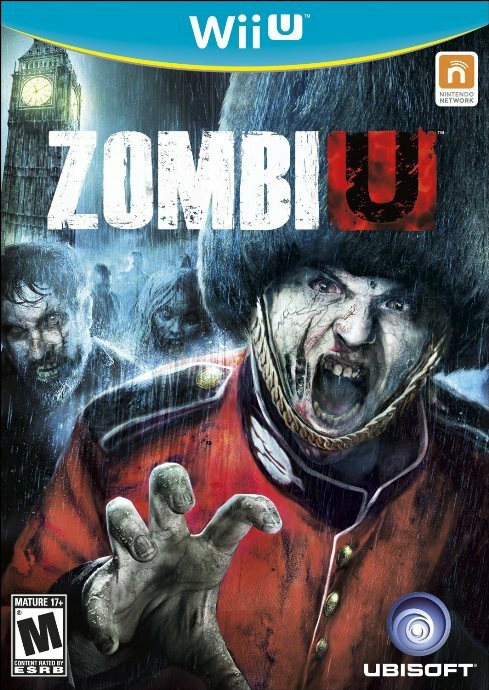 It’s normally priced at $59.99, but the game has been discounted by $12 as part of the retailer’s “Deal of the Day”. If interested, you can check out the official product page here. A few days ago, news started to emerge about the retailer-exclusive pre-order bonuses for Hyrule Warriors. GameStop is offering the Ocarina of Time Costume Pack while Amazon has the Twilight Princess DLC. We now have confirmation about the final Costume Pack for Hyrule Warriors. Best Buy is selling the Skyward Sword DLC with pre-orders, as confirmed on the retailer’s product page. You can place an order here. We’ll also mention quickly that the Amazon US page has now been updated with news about the Twilight Princess costumes. It was previously listed on the Canadian website only. Update: Price-matched on Amazon . Best Buy has discounted the Nintendo Land with the Luigi Wii Remote Plus bundle. For today only, you can purchase the bundle for $40 instead of $60. The deal is valid both in-store and online.